This game was designed for Windows 10. 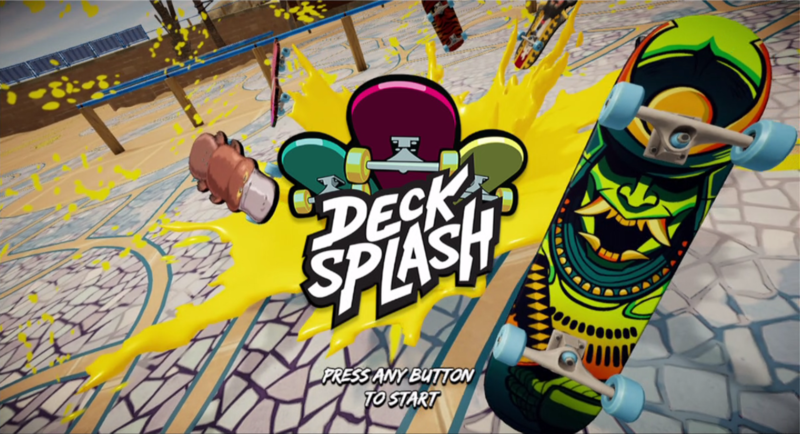 This entry was posted in 2 Player, 2 Player Competitive, 2 Player Cooperative, 2017, 3 Player, 3 Player Competitive, 3 Player Cooperative, 4 Player, 4 Player Competitive, 5 Player, 6 Player, Action, Bossa Studios, Bossa Studios, C0/S100, Compatibility, Online Matchmaking, Simulation, Single Player, Skateboarding, Steam Download, W10-0006, Windows 10, Windows 10 Compatible. Bookmark the permalink.